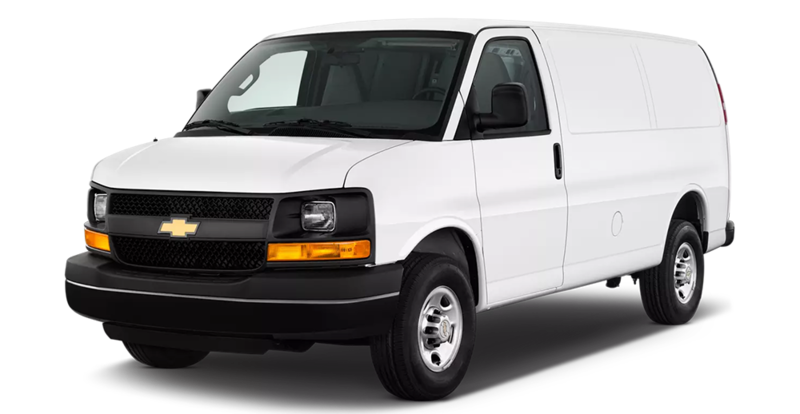 At 24 MPG City the new Chevy City Express is one of the most fuel efficient cargo vans for your business. Be on the go 24/7 handling a wide range of tasks with a peace of mind because the new Chevy City Express is built to get the job done. 122.7 cu. ft. of cargo space and work ready features including a mobile office center console, the new Chevy City Express is the small cargo van for your business. For more info on the new Chevy City Express click here.